Not only is he losing on the domestic front with long discredited socialist policies that would shock Woodrow Wilson, but his domestic failures are not even offset by some countervailing strength in military affairs. National defense is likewise weakening. Without a meaningful change in Obama’s direction, his ways, fully enabled by a hard left Congress, will doom the country. And I say this… as an optimist. In his short while as President, he surely has committed more sins than just these. 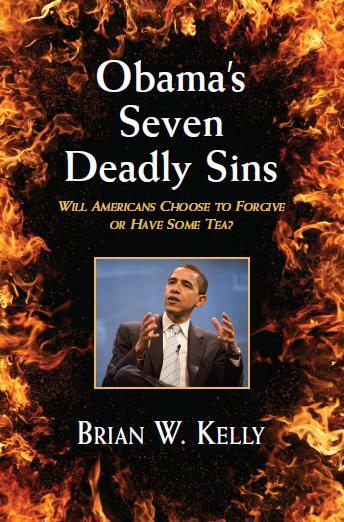 But clearly the sins discussed in this book are the seven deadly sins of Obama. And none can be taken lightly. Read this book to learn how to deal with this grievous sinner. (www.ITJungle.com/store.html). Some books are also sold by Amazon.com.